East of Siberia, with the Pacific Ocean and the Sea of Okhotsk making up the eastern and western coastlines, the Kamchatka Peninsula, a 1,250km (780 mi) long peninsula in the Russian Far East, is also known as the "Land of Fire and Ice”. The Kamchatka River and the surrounding valley are flanked by massive volcanic belts that include 160 volcanoes! The extreme weather, the heavy snow, and the high density of volcanoes has resulted in its' description as the land of fire and ice. Mountains are covered in ice and snow in winter months, active volcanoes dotting the landscape offset by frozen barrens make this one of the most unique and dynamic landscapes on Earth. Six UNESCO World Heritage List sites are located in the Kamchatka Peninsula, the most volcanic area of the continent. Kamchatka is also famous for the abundance its' brown bears. In the Kronotsky Nature Reserve, there are estimated to be three to four bears per 100 square kilometres. Ray is a Canadian Adventurer, Ultra Distance Runner and Founder of non-profit impossible2Possible. A recent recipient of the Meritorious Service Cross of Canada, Ray is also a Fellow of the Royal Geographical Society and Explorer in Residence of the Royal Canadian Geographic Society. In 2015 Canadian Geographic recognized Ray as one of Canada's Top Explorers. Ray speaks internationally at events such as 'The Economist Magazine", World Affairs Council, TED, the Royal Geographical Society and multiple corporate events. Ray recently hosted the reality based television series The Project Guatemala, and has appeared on Jay Leno, The Hour, CNN, BBC, Discovery and many other networks. He has written two books, and continues as a volunteer with impossible2Possible. 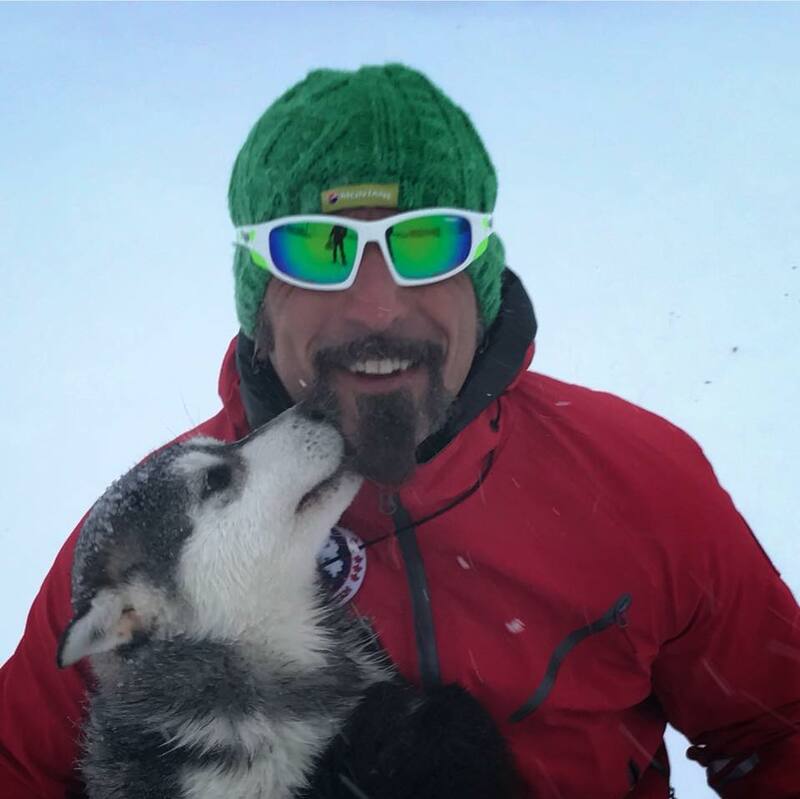 Ray is passionate about utilizing the latest technology and visual capabilities to connect his expeditions with classrooms and living rooms all over the world, his goal to inspire others to take on adventures of their own! Stefano has been passionate about endurance sports since he was a child, growing up playing in the Italian Alps. An accomplished climber, endurance athlete and skier, Stefano developed an early passion for ski mountaineering in the Dolomites. Since those early days, Stefano has gone on to complete multiple Iron Man competitions in Europe and the United States, and top finishes in ultramarathons all over the world. Stefano founded the European branch of non-profit impossible2Possible in 2012, and has guided many Italian i2P Youth Ambassadors on learning based adventures of their own. 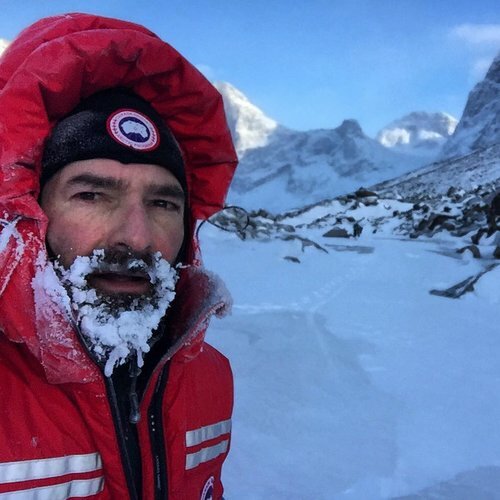 In 2014, Stefano completed a winter crossing of Baffin Island with Ray Zahab, and since that expedition, they have completed multiple projects together, including - 1,000km run across the Patagonian Desert, an unsupported fat bike across the Arctic Ocean and Baffin in winter, 1,850km run from south to north across Namibia, in summer, and multiple other Arctic projects. This expedition is in support of impossible2Possible (i2P) (impossible2possible.com) an organization that aims to inspire and educate youth through adventure learning, inclusion and participation in expeditions. Youth Ambassadors are selected from around the world, and then participate, at no cost, in all aspects of an expedition, from logistics and running to creating educational content and team support. All i2P Youth Expeditions have included various challenge based initiatives through an Experiential Learning Program, in which thousands of students participate as active ‘team members’ during the expeditions, from classrooms all over the world. This program and its technology is also provided at no cost to the students or schools participating. Since its inception, i2P Youth Expeditions have included 14 gruelling expeditions; Baffin Island, Tunisia, the Amazon, Bolivia, India, Botswana, Utah, Peru, Chile, Italy, California, Greece, Death Valley and Canada. The programs and expeditions are 100% free of cost.